For some perspective - at CES 2017, Honor launched the the $250 mid-range Honor 6X and George Zhao held a group interview with the press at the time. 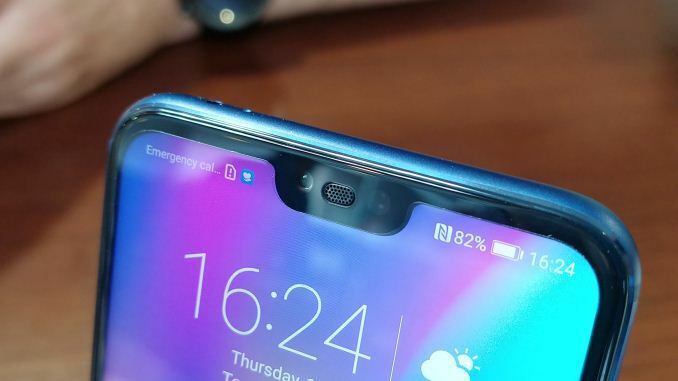 Because people were still getting used to the brand, many questions revolved around the relationship with Huawei, if Honor was staying at the $250-range of devices, or how Honor operates. 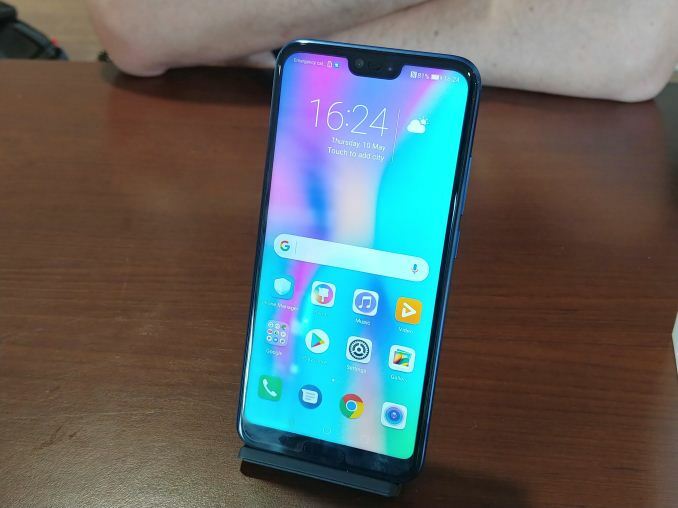 Honor kicked off its new global strategy at the end of last year, and the first quarter growth shows we are doing this well. The second quarter in 2018 should be much better. This year we consider the main competitor to Honor is ourselves. So we need to speed up and build on our regional and local organization to grow. In the UK we have two Honor teams, but we have more than 200% growth. In France we grew 500%. Honor is a very efficient organization with a good model - our customers enjoy the brand and become Honor ambassadors. This is the Honor model. In our mindset we want to make our brand easy to remember and build our brand in the young segment. If you talk about other brands, which products from that brand can you remember? This is the difference. In China, in just over 4 years, we are the biggest e-brand. 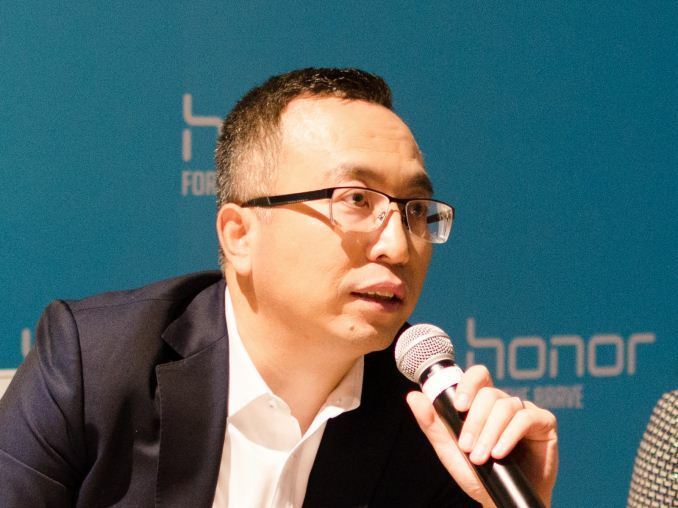 In the future, the Honor strategy is to compete in the global market. A: Our Honor Magic was an industry first smartphone, using what we call the Magic AI system. For us, we used the Magic with the AI to verify the ecosystem and learn how to collaborate with companies and help design apps for the cloud, which is important in China. 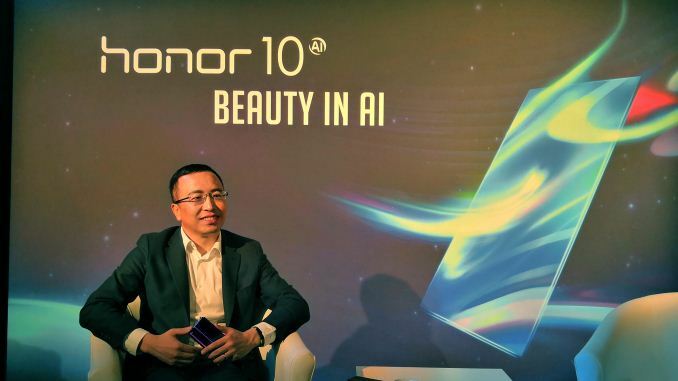 We now have AI smartphones elsewhere in the world - the Honor View 10 we launched in India, and the Honor 10 is coming to India. A: Last year we codified our strategy for the Indian market. In three years we want to be the number one smartphone brand in India. So far this year even, we have seen more than 200% growth in the first quarter. That is 200% growth quarter-on-quarter, not year-on-year. A: Our five year target is long goal! I think the main goal is in three years we want to be top five worldwide. In 2017 we were already in the top 7 in global sales. This year, our overseas markets will grow 200% or more, so we will already be better. So we think our three-year target to be in the top 5 is very easy. For example, our Latin America market share for Honor is zero – our AAfrica market share is 0. So for Honor we have a huge space to grow our business step our step. We focus on us, rather than focus on other companies. We will grow. A: If we take an example - for the Honor 7 in the UK, we collaborated with 3 (network provider) for the launch, and in every year since that we have launched the Honor flagship in UK we have seen good growth. For Honor 10 we think growth will be double over Honor 9. 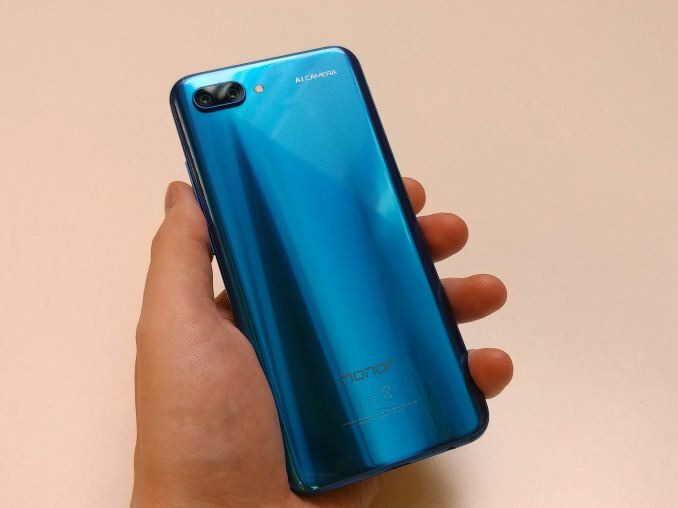 The Honor 10 pre-orders are already double globally compared to Honor 9. A: When we designed the Honor 8, within a few months we saw a lot of designs that copied us. In fact Honor patented the technology behind some of the design features of the Honor 8. We cannot stop third parties from copying our design, so we will innovate every year beyond them. We do not want to waste time in focusing on other people - today we focus on Honor growth, so we do not worry about this.